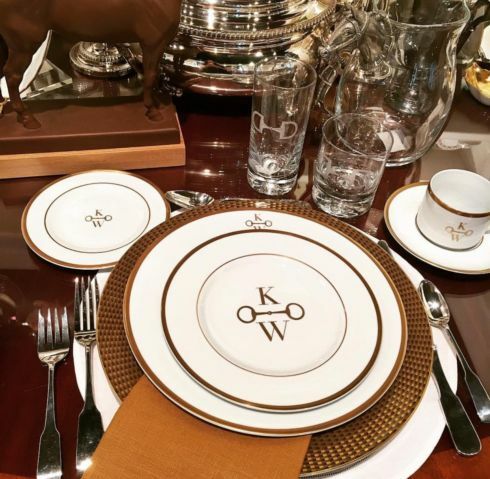 Warm up your fall table with our custom monogrammed china! What is great about customization is you can make any design your own. Visit our website http://www.pickardchina.com and place an order today!